It's Official...Paris is one of my most favourite places to visit. It's probably not surprising with all the charming buildings, cute cafes (we'll talk more about that another time) and the beautiful river Seine. I had a long list of places I wanted to visit, some that I never saw and found places that are what only dreams are made of. 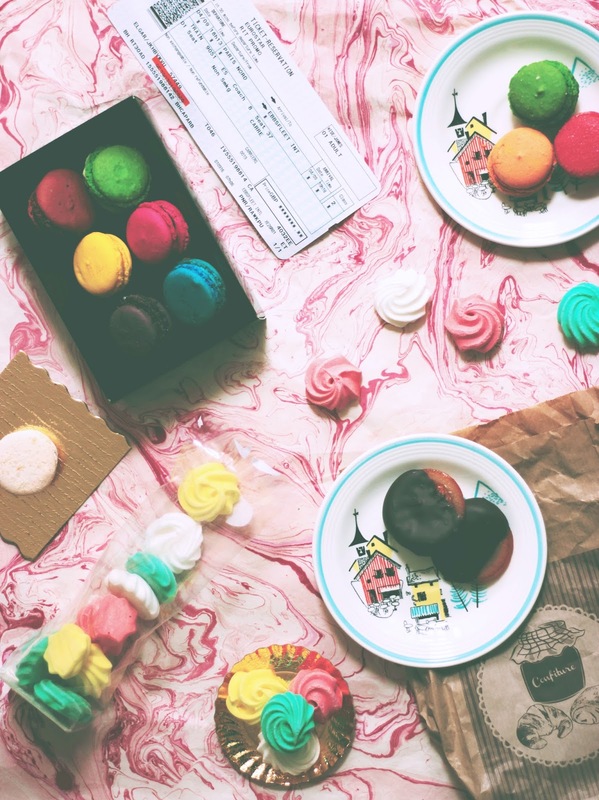 Of course, if there is cake, coffee or macarons in site then I'm their. 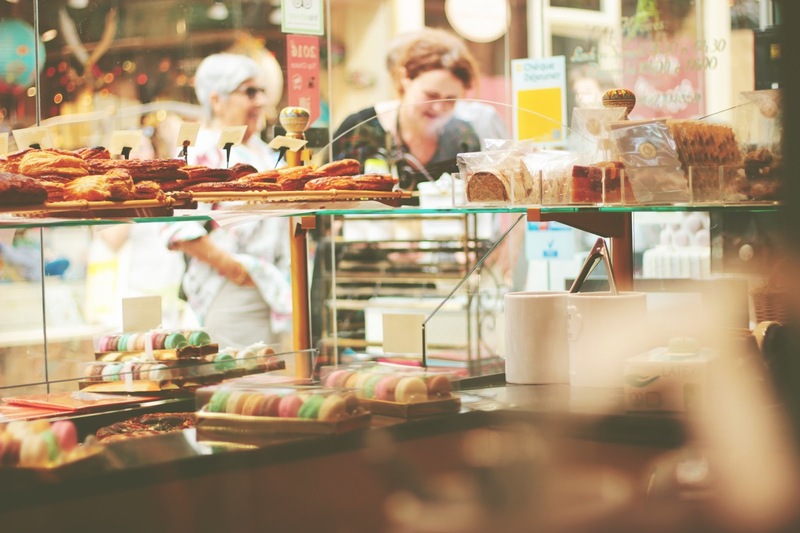 Along with visiting famous monuments and walking endlessly until our feet ached we did visit a far amount of patisseries where sometimes we sat and had coffee as our mouths watered over the vast collection of treats available. 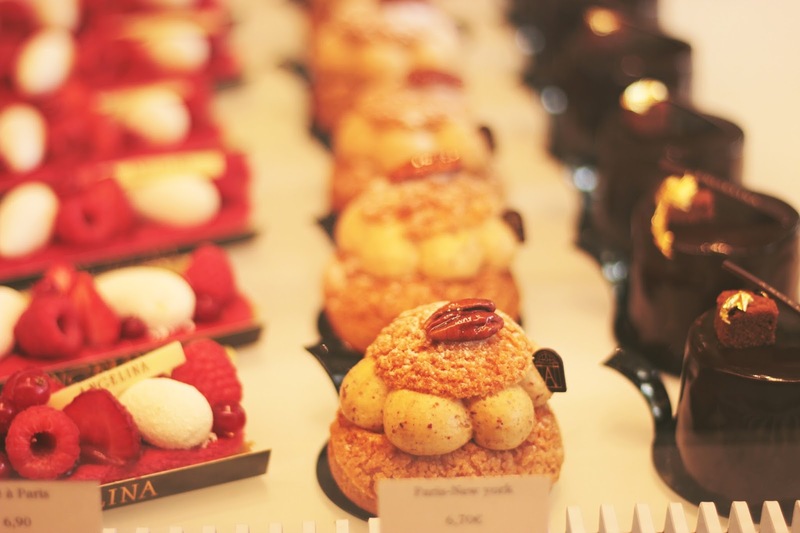 So, today I would like to share with you a mini guide on my favourite patisseries in Paris. 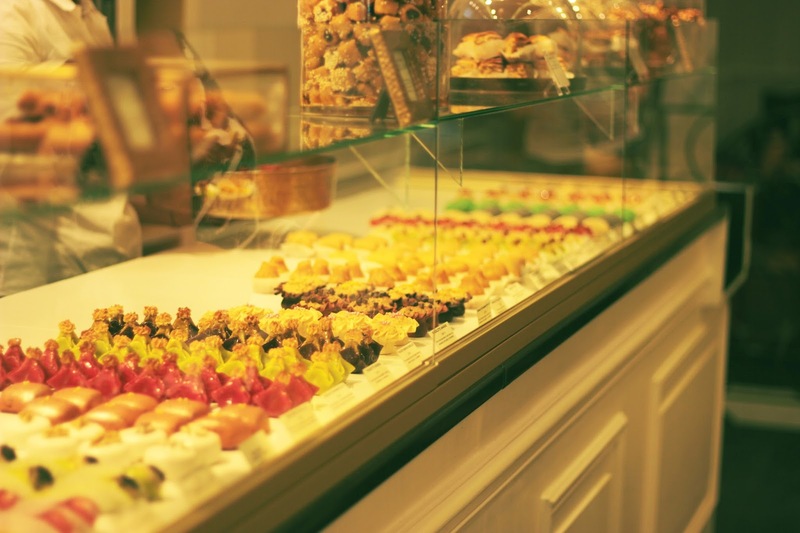 For if you ever visit Paris then at least you'll know some amazing places for treats. 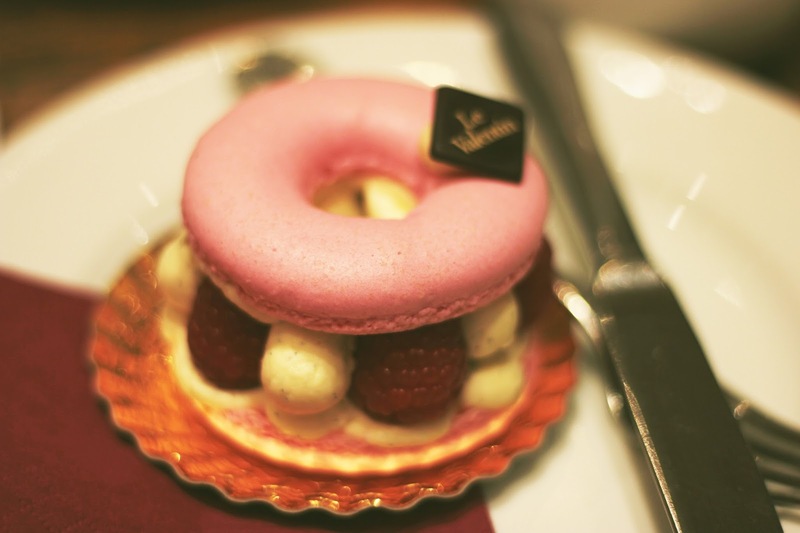 Although the first on the list Le Valentin was the last Patisserie / cafe we stopped off at before we headed home. I don't have a sense of smell but I can just image the smell of sweetness in the air as I walked in. 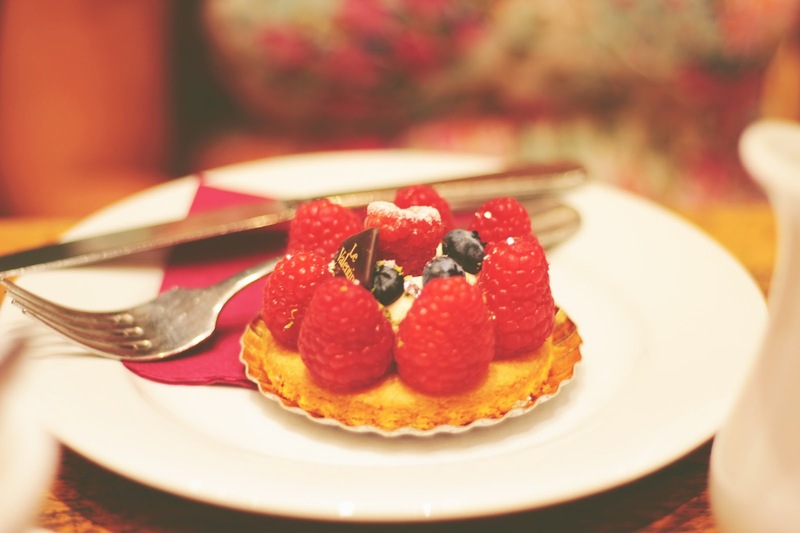 It's a very small cosy patisserie with seating to eat your treats. So I got my coffee and my aunt got her tea as always and I sat down to devour my pink macaron and raspberry tart with cream. 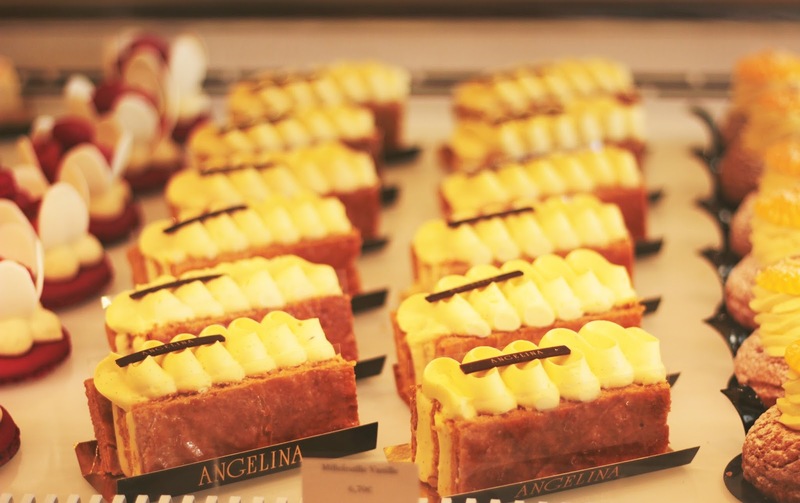 Angelina's was an a very extravagant patisserie full of beautiful artisan cakes, pastries and of course macarons! 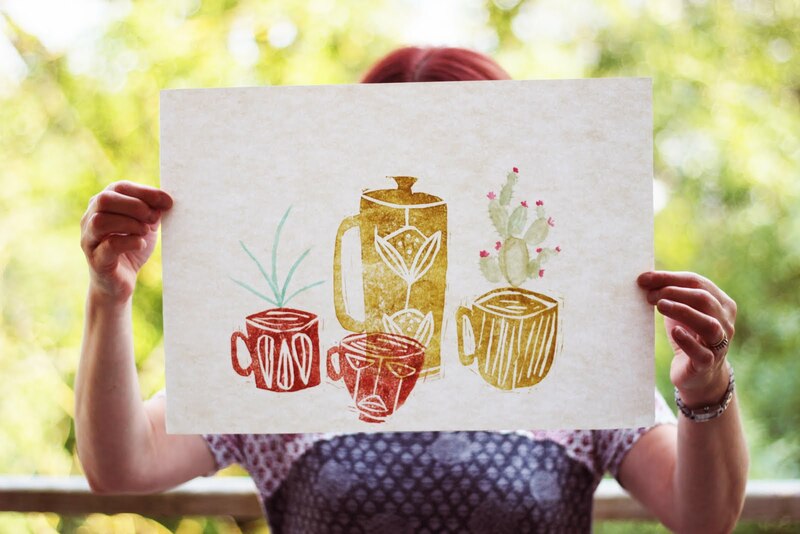 There was also a little cafe where you could enjoy coffee or tea with your choice of treats. 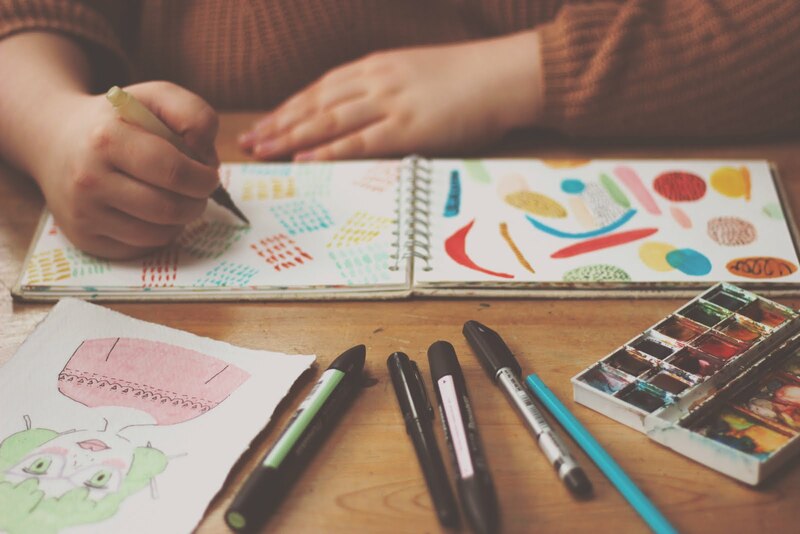 Although a bit on the pricey side it is definitely worth visiting to gaze at the beautiful artistic treats that are almost too good to eat! 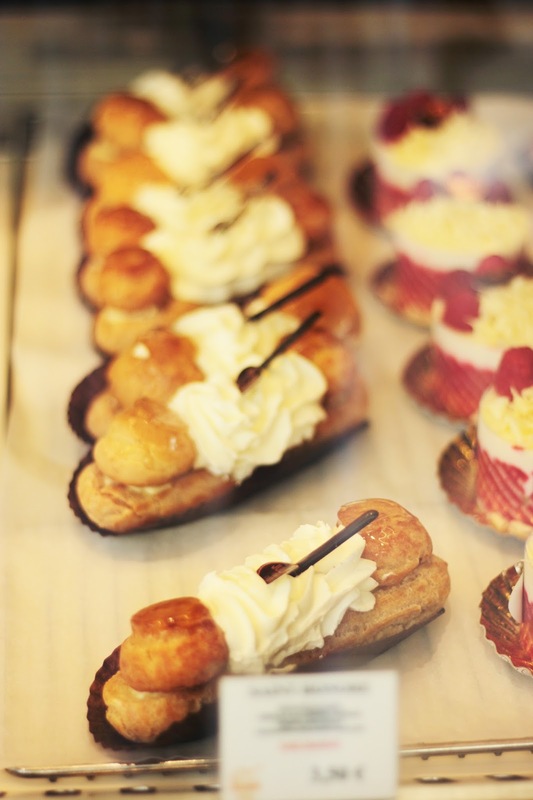 A small patisserie very near to my hotel. 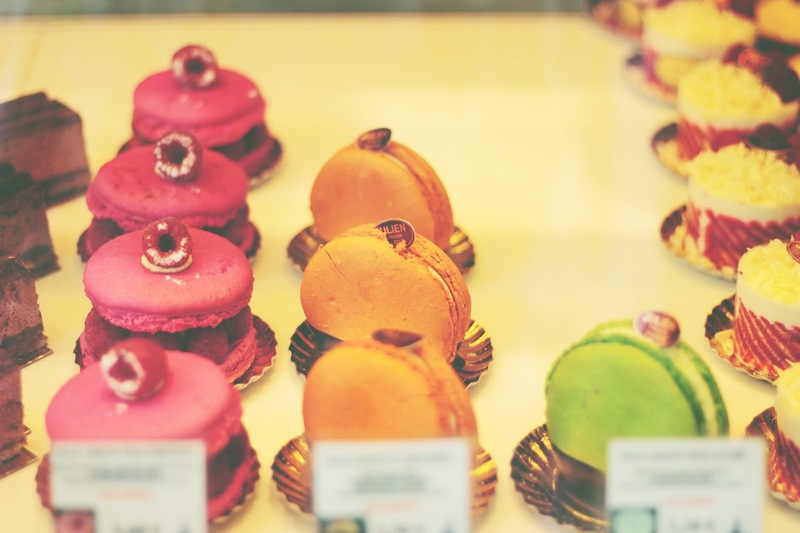 I thought I would add this one in as this is where I found the cheapest macarons and trust me, I was very happy! They were at 0.95 euros each. Still pricey when you think you can buy a chocolate bar for the same amount but it's very cheap for Paris! 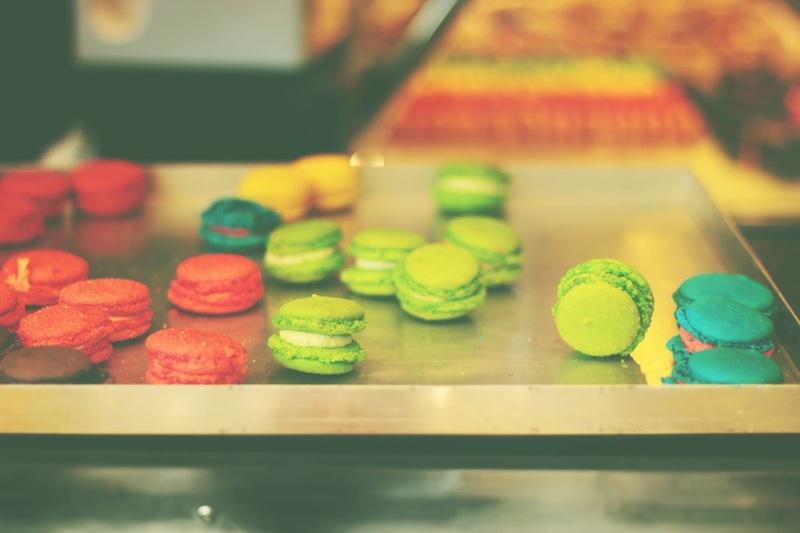 I also eyed up the larger macarons which looked absolutely scrumptious. 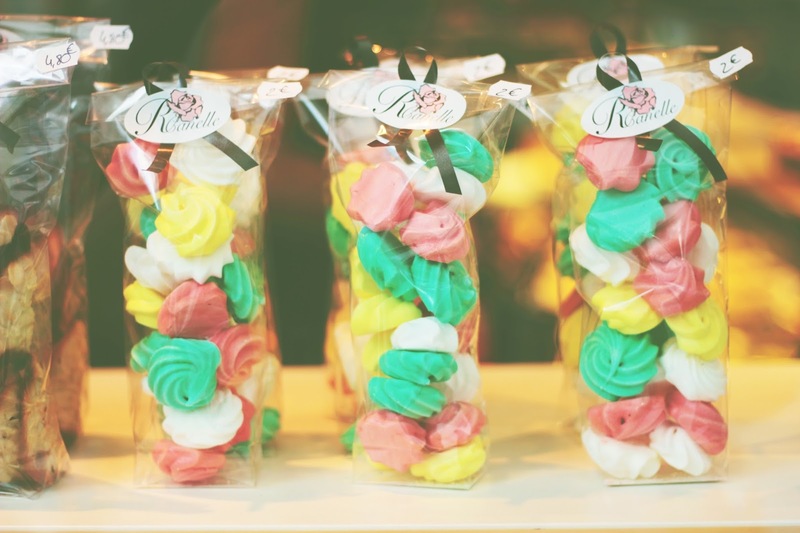 I was very happy for the rest of the day when I went passed this patisserie and saw I could get a bag of cute coloured mini meringues for only two euros. 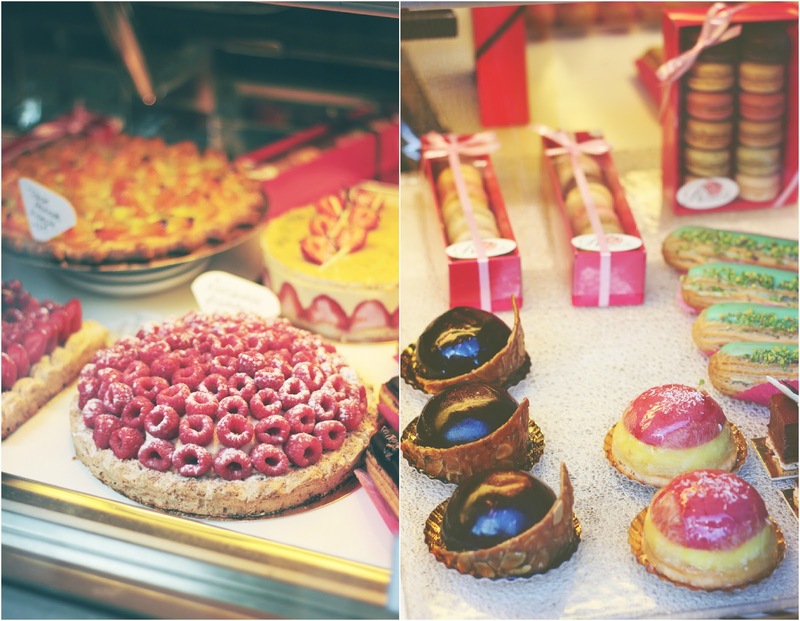 They also had tarts, wonderful cakes and macarons in cute boxes. 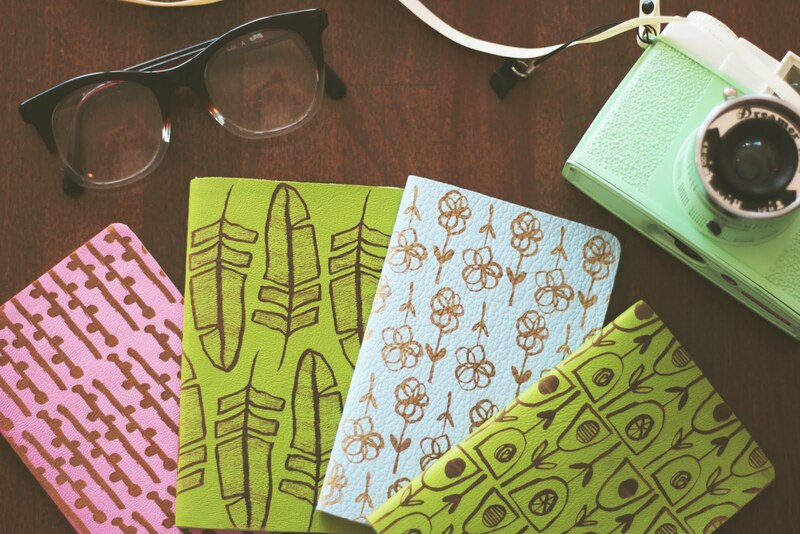 If you love everything that is cute and miniature then you will love Laouz. 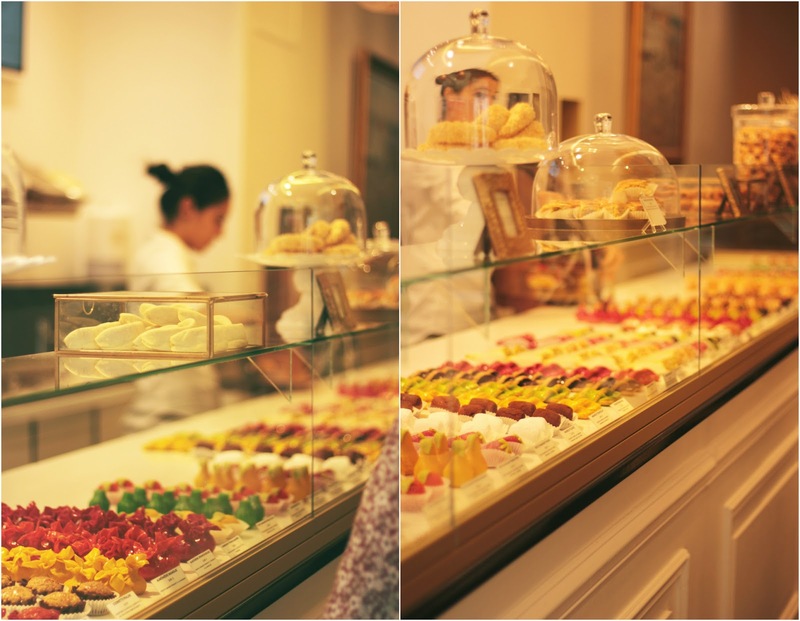 They had mini sweets, cakes, and marzipan fruits...which were my favourite. 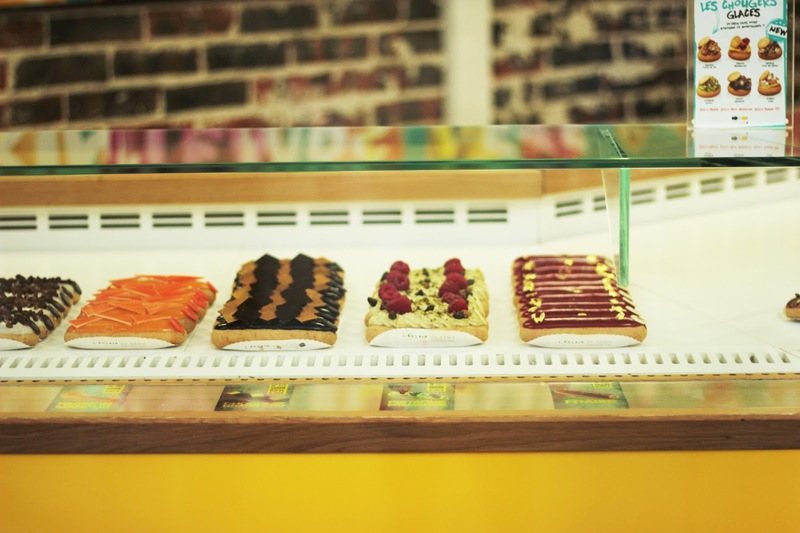 A whole patisserie just for artisan eclairs...yeh! 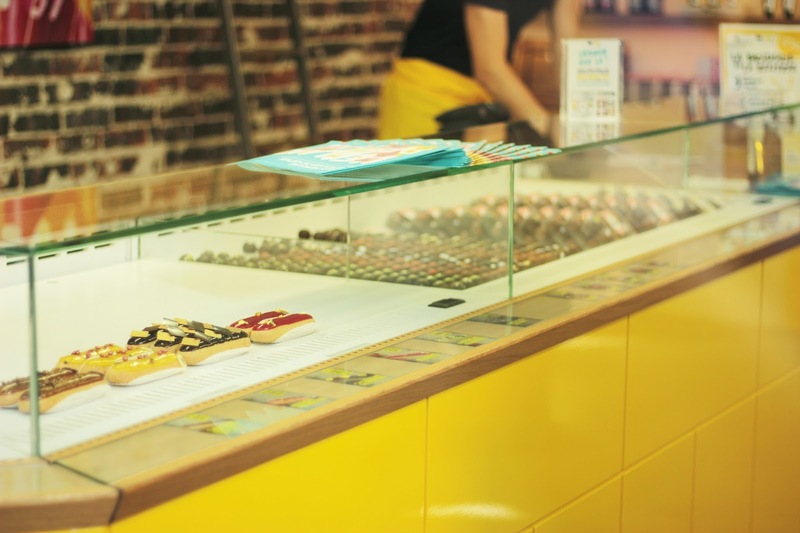 Not only is the decor great with brick walls and vibrant artwork but the counters were adorned with artistic and beautifully designed eclairs in little doily paper wrappers. Too good not to eat. 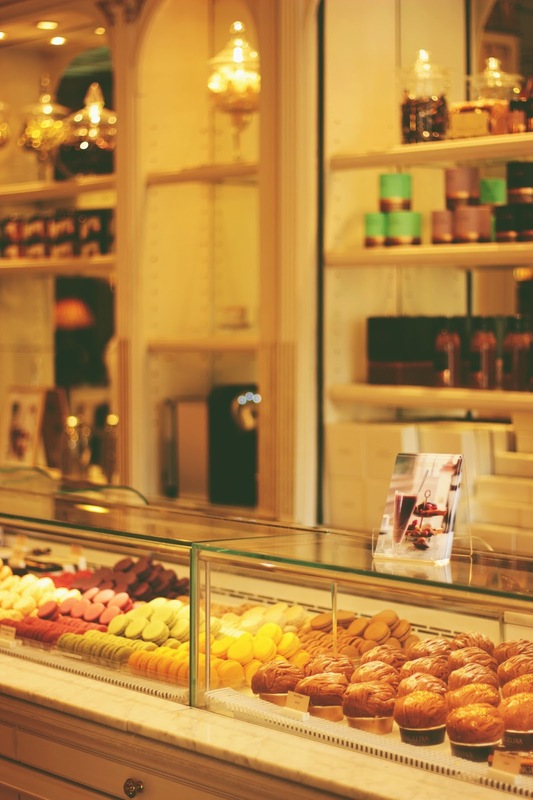 So I hope this blog made your mouth water and made you want to go to Paris as you totally should go one day if you ever get the chance. I'll see you soon for another guide on Paris! Have you ever gone to Paris? 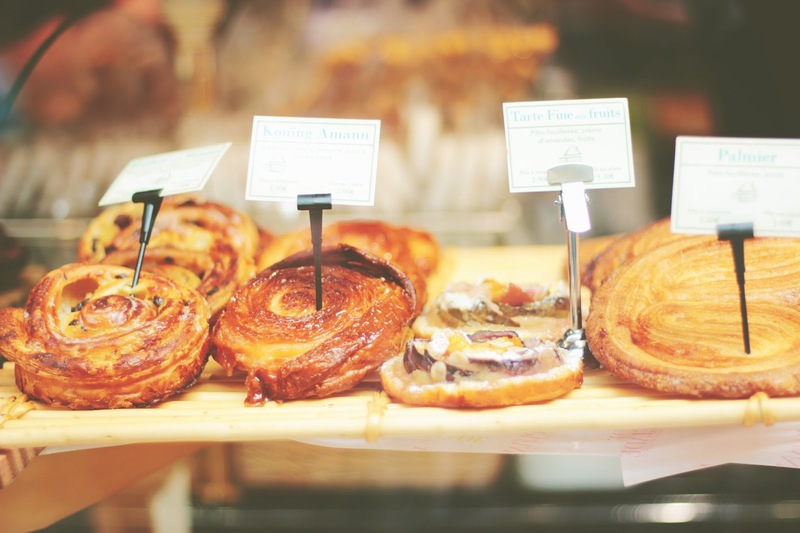 What patisseries do you like?